TICKETS ARE ON SALE NOW FOR NEW YORK’S DOCUMENTARY FILM FESTIVAL!!! 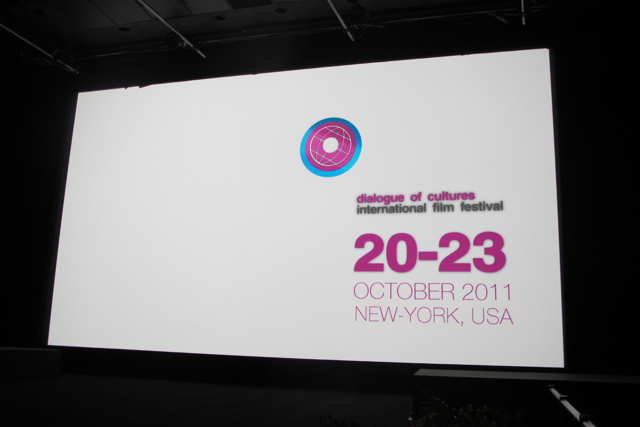 “DOC NYC,” WILL BE HELD AT NYU AND IFC ON NOVEMBER 2-10, 2011!!! Documentaries are extremely difficult to get made! Show your support by clicking on www.docnyc.net, and going to see all of the films that might interest you!!! Educate yourself on something new, or travel to a new country, all within 2 hours, and all without leaving NYC!!! “GIRL WITH BLACK BALLOONS”: An inside look at the Chelsea Hotel from a resident who has lived there for over 4 decades. “GRACE AND MERCY”: A brother and sister team who run an orphanage in Haiti. 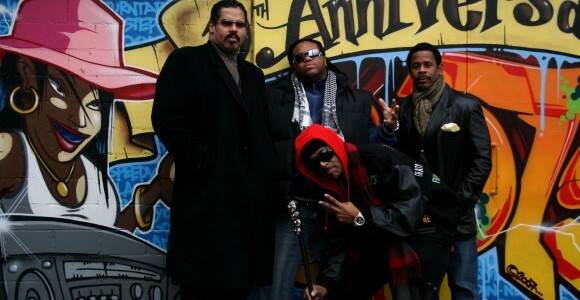 “I WANT MY NAME BACK”: The story of “The Sugar Hill Gang”. “DEPECHE MODE 101”: Follow the 80’s band on the road! 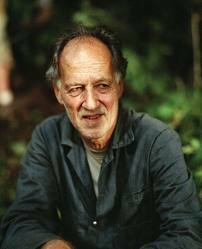 AND A TRIBUTE TO RICHARD LEACOCK: British documentary film director and one of the founders of Cinema verite. 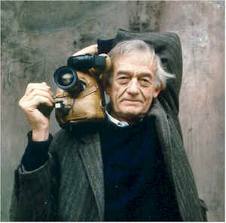 You are currently viewing the archives for October, 2011 at One World Cinema.